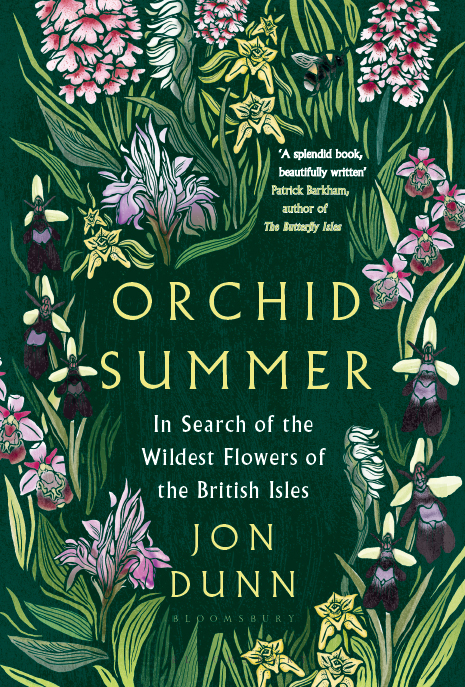 The new book by naturalist Jon Dunn, released on 8th March 2018 by Bloomsbury. Capturing the intoxicating beauty of these rare and charismatic flowers, Orchid Summer is also an exploration of their history, their champions, their place in our landscape and the threats they face. Combining infectious enthusiasm and a painterly eye with a deep knowledge that comes from a lifetime's passionate devotion to their study, Dunn sweeps us up on his adventure, one from which it is impossible not to emerge enchanted and enriched.